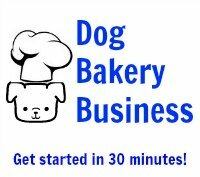 How does Three Dog Bakery make their frosting using honey, yogurt and buttermilk? Thank you for your question. 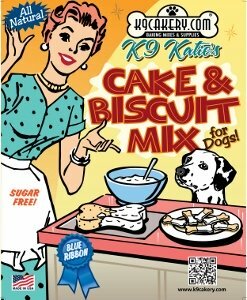 We don't have access to their dog treat icing recipe but are assuming that you are reading the ingredients from a dog cake package from the Three Dog Bakery brand. They are a large company and are probably using industrial grade ingredients which are typically in powdered form. They are probably buying large quantities bought in bulk. Additives and other processes would be required as well.